The St. Peter & Paul Society was formed on October 6, 1913 by a group of approximately 120 far-sighted Croatian and Hungarian immigrants from Hungary. These men, many of them alone in their adopted country saw the need for mutual help in illness and death. The organization took place in the in the basement of the Our Lady of Hungary Church, under the direction of the Rev. Bernard Sommer. The present building was acquired in 1923. 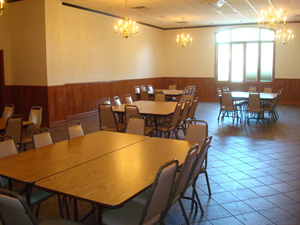 The second primary purpose for the formation of the “CLUB” Northampton Hungarian Hall is for the promotion of the Christian Life in the spirit of the Roman Catholic Church. The founding members also envisioned a place where they could gather with friends for socialization. Today the Northampton Hungarian Hall Club has many-many active and social members. The social facility at the Club Northampton Hungarian Hall offers a full service bar, dartboards and bowling alleys. A number of local bowling and dart leagues make the Northampton Hungarian Hall Club their home throughout the year. Our Club has had extensive renovations over its 100 year history. Our banquet hall and private bar can accommodate two hundred fifty guests and can be used for all types of gatherings. 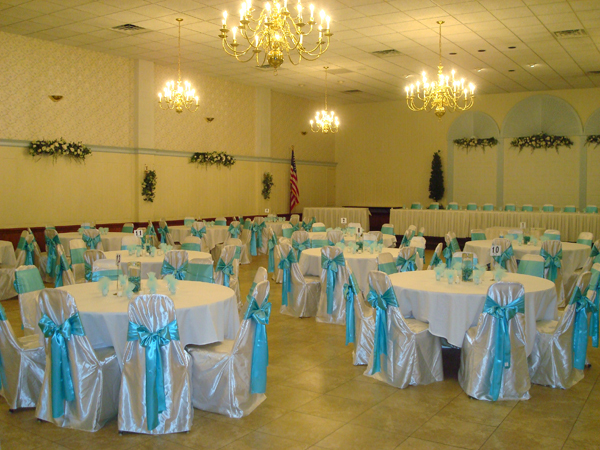 It is the perfect setting for weddings large corporate meeting of functions, anniversaries or parties. We hope that you will visit the Club Northampton Hungarian Hall and allow us to show you one of the best-kept secrets in the Lehigh Valley for the past 100 years.